Over the past few years there’s been an incredible move by both creators and consumers to the streaming world, and the battle for dominance gets more competitive every day. Streaming offers several great benefits for both parties: Limited or no commercials, looser limits on run time, and far fewer content restrictions. Streaming apps offer creative freedom for directors, writers, and actors, and by the looks of it, higher budgets and bigger paydays. Netflix’s position as the only streamer didn’t last long, and today many big names are fighting for your streaming dollars. As the number of streaming apps grows, one part of their strategy to secure customers has been clear: Big franchises. With that in mind, we’ve decided to keep track of where every franchise is going. For the purposes of this article, a “franchise” is a book, show, movie, or person who one could argue is a compelling draw for a consumer. This person or fandom is part of a delicious pie that entices customers to shell out $5-$10 per month for an app. This piece will be updated in the weeks, months, and years ahead as we learn about the latest acquisitions. Think we’re missing one? Add it to the comments below. 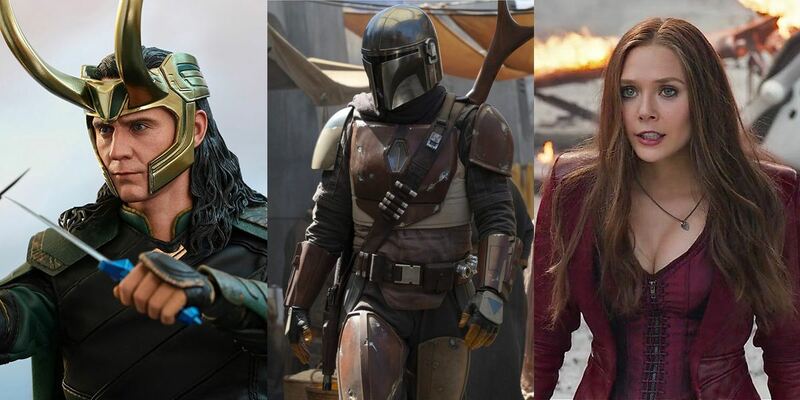 – Loki, Scarlet Witch, and other Marvel heroes: Disney’s streaming service is developing shows that star familiar faces from the Marvel Cinematic Universe, including Loki (Tom Hiddleston), Scarlet Witch (Elizabeth Olsen), and “other” Marvel heroes still to be revealed. While there’s very little information at the moment, we know that limited series with these characters will be a huge draw! – High School Musical: We’re all in this together! A new spin on the High School Musical concept is in the pipeline. It will follow a group of students putting on an adaptation of Disney’s High School Musical (lol). – Monsters University: Details on this one are still scarce, but needless to say, it’ll follow Mike and Sulley in their years pursuing higher education. It’s a spinoff of the Monsters, Inc. prequel movie released by Disney Pixar in 2013. – Star Wars: Jon Faverau is writing a new live-action series for television. We’re sure this won’t be the only Star Wars series for the streamer, as the brand will be one of the biggest draws. Faverau recently announced the title and director list for the series. Disney+ will debut in 2019. During a shareholders meeting in March 2019, Iger announced that Disney’s “entire motion picture library” will be a part of Disney+. 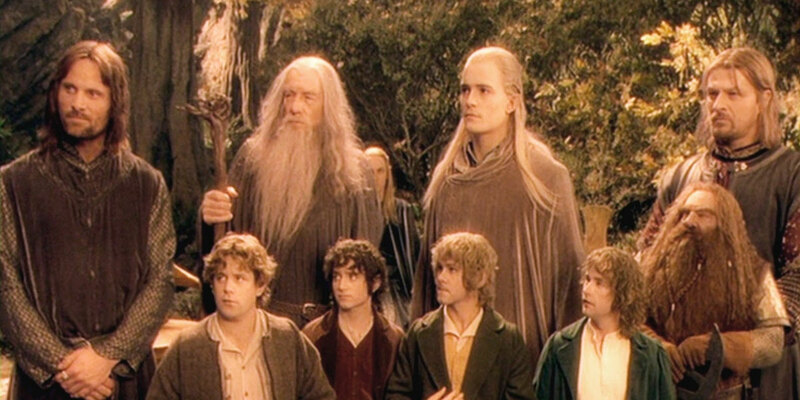 – Lord of the Rings: Amazon has created a few great originals (like the Emmy-winning Marvelous Ms. Maisel), but their Middle Earth series will inevitability be its biggest to date. Amazon is reportedly throwing a lot of money at the multi-season project, which’ll follow a young Aragorn. 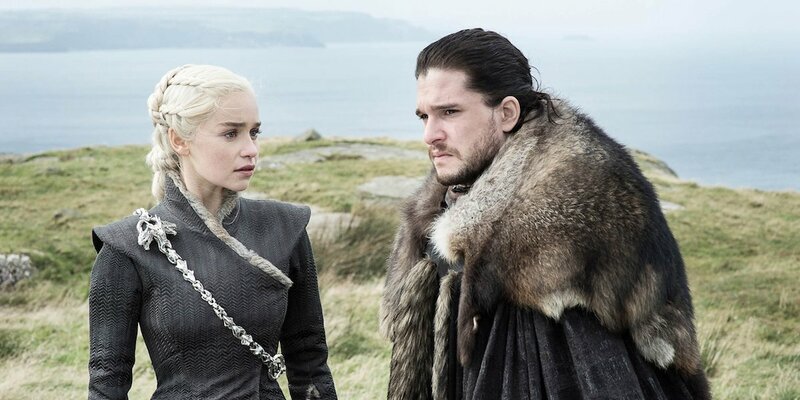 – Game of Thrones (and future spinoffs): As the end of the core series approaches, HBO is looking into how to keep the Game of Thrones franchise alive. Multiple spinoffs are in development, though we still don’t know how many of them will be green-lit. One thing’s for sure: The world of Game of Thrones will not disappear after season 8. – His Dark Materials: HBO has teamed up with the BBC to produce an adaptation of Philip Pullman’s fantasy series. With two major TV creators behind the project and an epic cast, this one is sure to be amazing. – Oprah Winfrey: No, she’s not bringing back her talk show, but Oprah has signed a deal with Apple in which she’ll be creating shows exclusively for the tech giant’s still-mysterious streaming service. 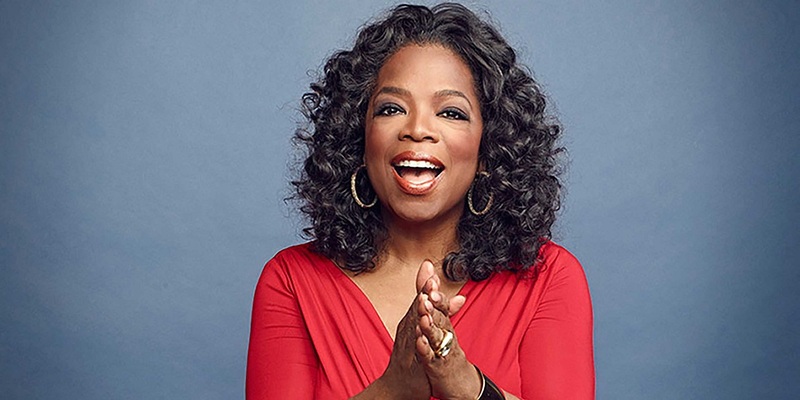 Oprah is one of the biggest names in entertainment, and her fans will surely keep a close eye on the projects she puts together. – Stranger Things: A Netflix Original, this one quickly became a wildly popular series thanks to its lovable characters and intriguing premise. We’re sure the series’ll be around for a long time. – A Series of Unfortunate Events: Based on the book series of the same name by Lemony Snicket, the TV adaptation of ASOUE has been a success thanks to its loyalty to the book. –Avatar: The Last Airbender (live-action): A shocker of an announcement was made in September 2018 when we learned that Netflix and the animated series’ original creators were creating a live-action reboot. This is going to be huge. – The Obamas: While not a fictional series, Barack and Michelle Obama have signed an exclusive production deal with Netflix. Look forward to documentaries, and hopefully other projects, produced by these two brilliant minds. – The Witcher: The comic series by Andrzej Sapkowski is coming to television with a huge star attached: Henry Cavill. 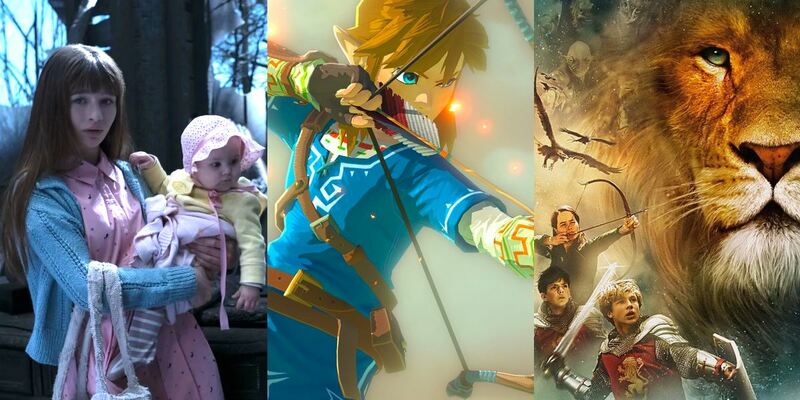 – Potentially: The Legend of Zelda: Years ago, The Wall Street Journal reported that Netflix was developing a series with Nintendo starring Link. We haven’t heard a single thing about it since then, but we’re hoping it’s still in development. We do know that Nintendo wants to let their beloved franchises branch out — for evidence, look no further than their partnership with Universal Studios theme parks. – Arrested Development: The beloved comedy series started on FOX and moved to Netflix in 2013. While a streamer or network saving a cancelled TV show is now common place, the Arrested Development move was the first of its kind at the time. Loyalists are still looking forward to new episodes, even if the series isn’t as great as it once was. – Marvel (for now): Netflix is home to several huge Marvel series including Daredevil, Jessica Jones, Luke Cage, and Punisher. Unlike other Marvel TV shows on network TV (no offense, SHIELD and Agent Carter), the Netflix shows have been huge successes (Except for Iron Fist, which was recently canceled). – Gilmore Girls: Fans of the original series lost their minds when a new season was ordered at Netflix. It’s unknown if the show will receive a second new season, but we certainly hope it does! – To All The Boys I’ve Loved Before (Jenny Han): The adaptation of Han’s book was a huge success and the talk of the internet after it premiered. It’s quite possible that Han’s other books will be adapted for Netflix, too. – Queer Eye: The series moved from network to Netflix and has been a runaway success (AVOCADOSSSSSSS). With its lovable cast and moving stories, Queer Eye is one of those rare shows that consistently makes you feel genuinely happy inside. – Lost in Space: Based on the 1965 TV series of the same name, the new Lost in Space is bringing the science fiction story to modern audiences. And fans of the original are back too. – The Chronicles of Narnia: Netflix dropped a bombshell in October 2018 when they announced they had acquired the rights to C.S. Lewis’ epic series. Movies and TV shows are in development. We wouldn’t be surprised if Netflix put down a huge chunk of change for this to respond to Amazon securing the rights to Lord of the Rings. – Star Trek: CBS was the first basic TV network to jump into the streaming game, and they launched with a big brand attached. 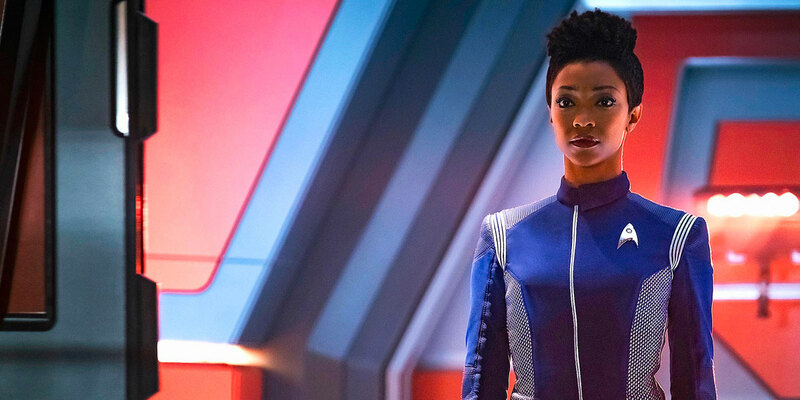 Currently in its second season, the show has been well-received by Trekkies. – The Twilight Zone: This one is currently in development with Jordan Peele attached and will premiere in 2019. 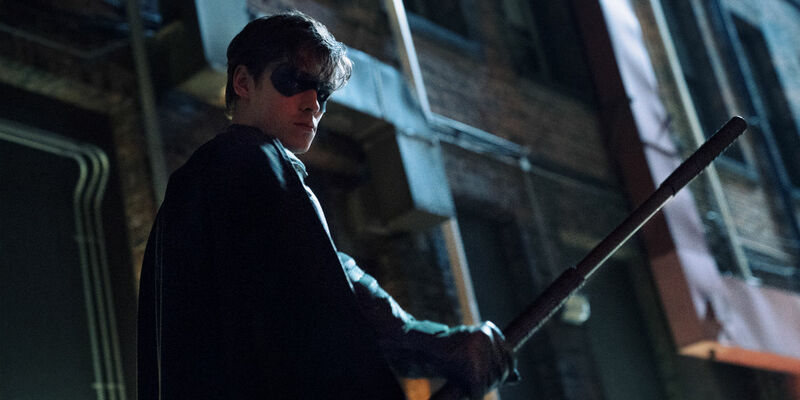 – Titans: Starring Robin and other Teen Titans, Titans is a gritty new series that premiered in October 2018. It’s the first of several series coming exclusively to this streaming service for DC fans (the others being Harley Quinn, Doom Patrol, Swamp Thing, and Young Justice: Outsiders). – The Handmaid’s Tale: Based on the book by Margaret Atwood of the same name, The Handmaid’s Tale has been a huge success for Hulu. Critics and viewers alike love (and are disturbed by) the series starring Elisabeth Moss. 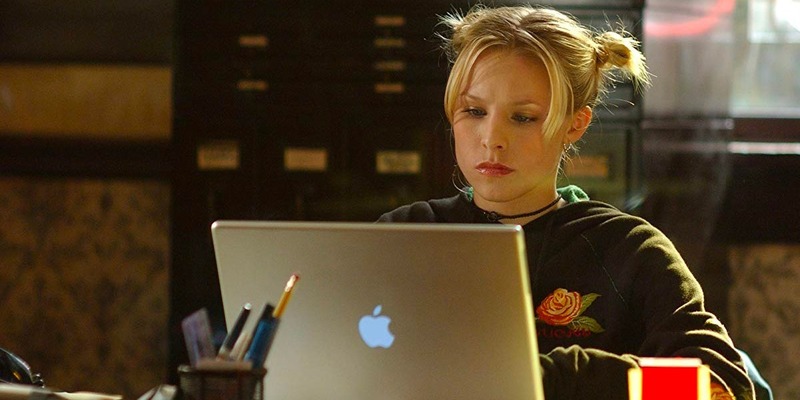 – Veronica Mars: The once revived series is getting revived again. Hulu has acquired the rights to a new season of the show which is expected to debut in 2019. Harry Potter. Twilight. The Hunger Games. The Mortal Instruments (once on TV, now canceled). These franchises are some of the biggest in the world, but none of them currently have a TV show. The purpose of this article has been to highlight just how many big brands are going to such a wide variety of streaming services. All of these streamers need big names to get people to sign up for a monthly subscription. 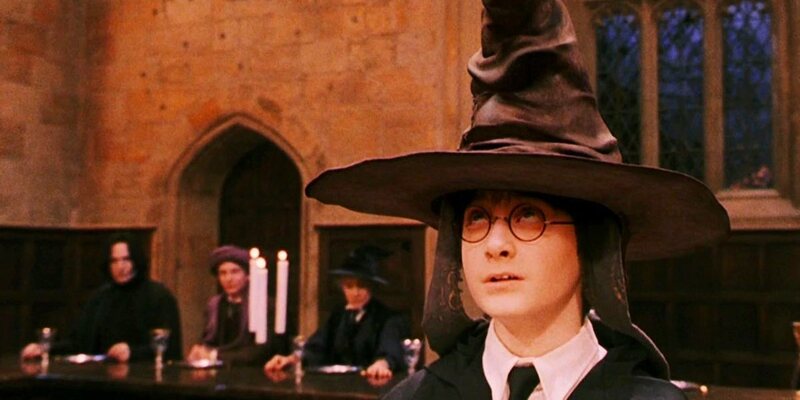 While these four fandoms are all very large, one stands out amongst the rest: J.K. Rowling’s Wizarding World would be a gigantic get for any of these guys. If you ask me, the best way to proceed with The Wizarding World on TV would be to reboot the Harry Potter series. Instead of cramming the many plots of the books into two and a half hour movies, let a team of brilliant minds expand Rowling’s story out over a multitude of seasons. Given Rowling’s cozy relationship with Warner Brothers, it’s likely that a TV series would go to AT&T Time Warner, who own HBO. In October 2018 the parent company announced that they’d be creating a streaming service of their own, debuting in late 2019. Might it include a Harry Potter show? We want to hear your thoughts on this topic! 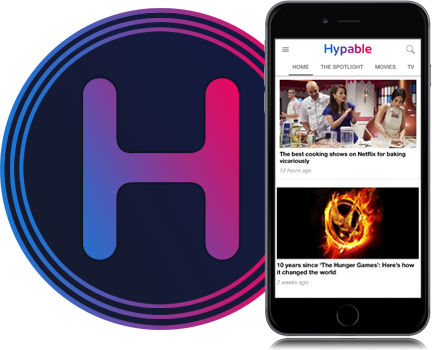 Why not write a comment below or submit an article to Hypable. Bringing you that one movie, show, book and album that you need to consume. NOW! What is the perfect movie to watch on a plane?